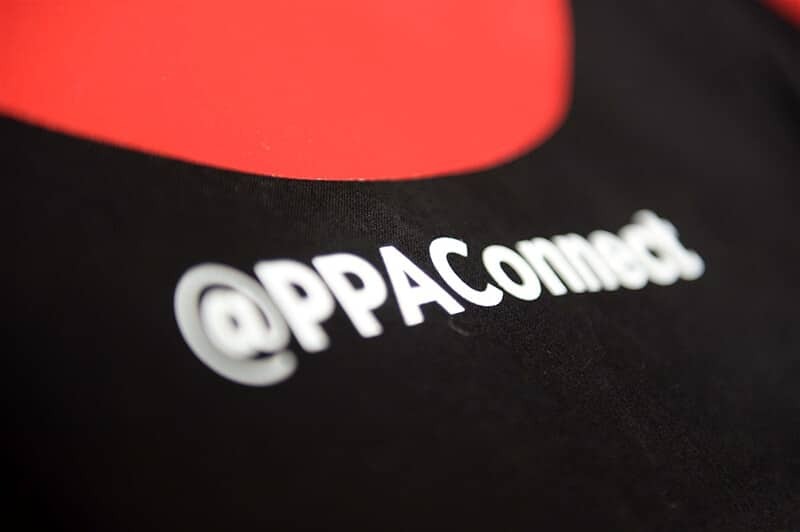 The PPA - the voice of professional publishers - is the association of media owners in the UK and PPA Connect is their channel for event professionals. 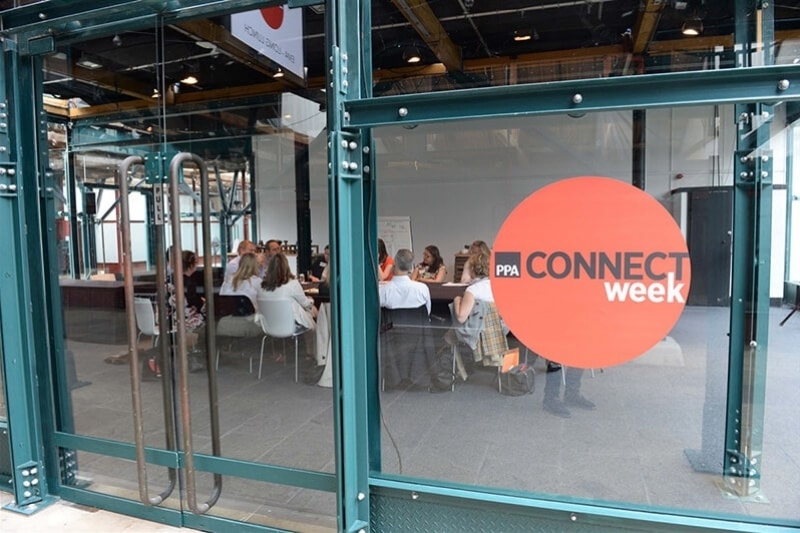 Its flagship event is the PPA Connect Conference, held each summer in London. 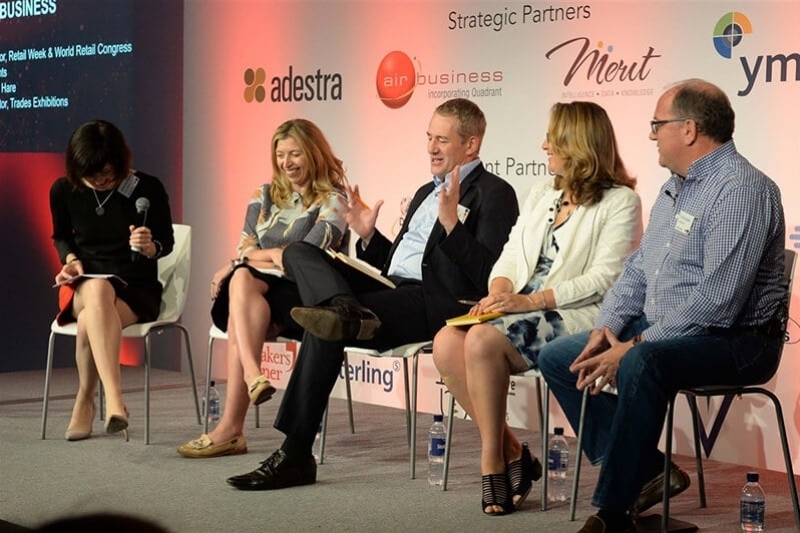 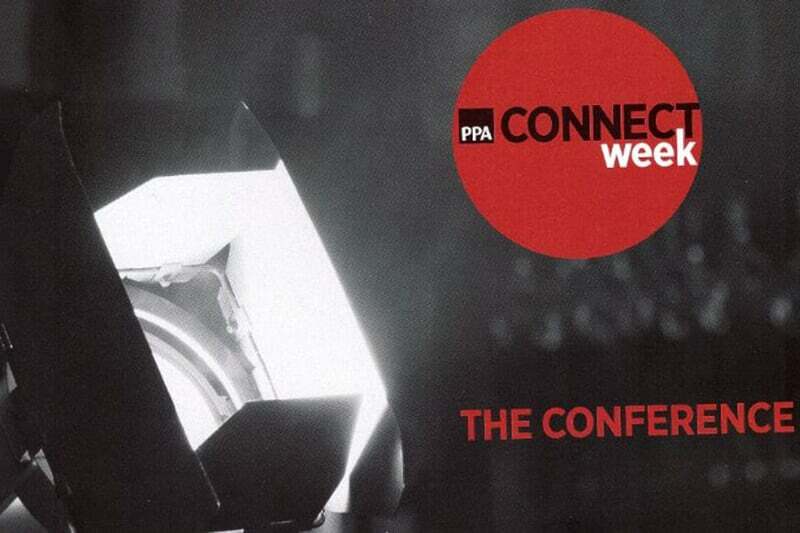 The Business Narrative was brought in to re-create the PPA Connect Conference programme – which formed the heart of PPA Connect Week – and undertook an in-depth research programme to establish the key themes and trends in the fast-moving commercial events industry. 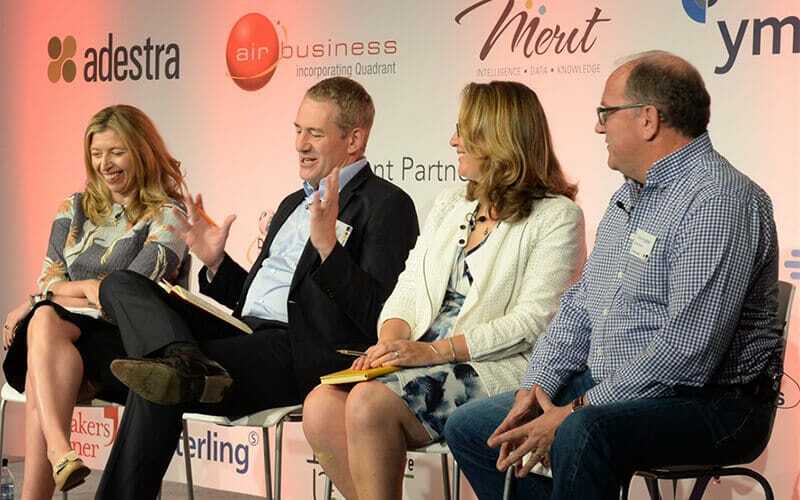 Targeted at those working in operations, marketing, sales, content and senior executive roles, we created a three-stream programme with the themes of competition, community and content, featuring approximately 40 speakers as well as a ‘CEO long lunch’, an invitation-only session for senior executives in the media industry. 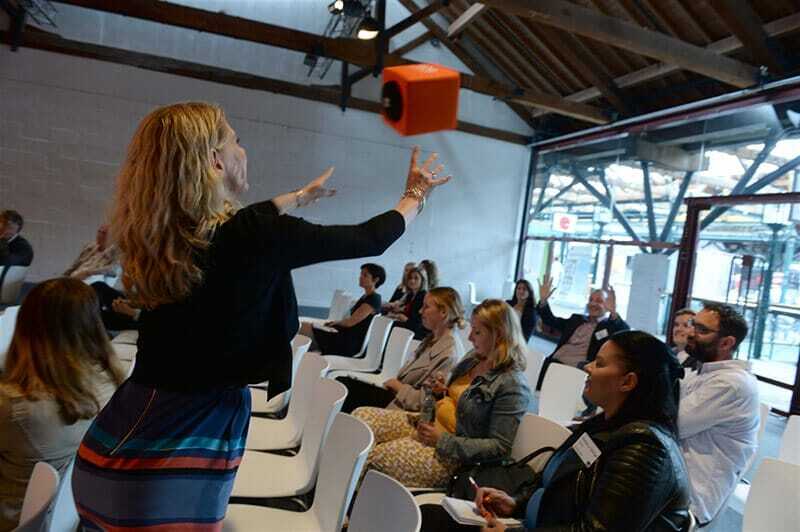 We also created some unusual session formats, to keep our delegates engaged and give them ideas for their own events. 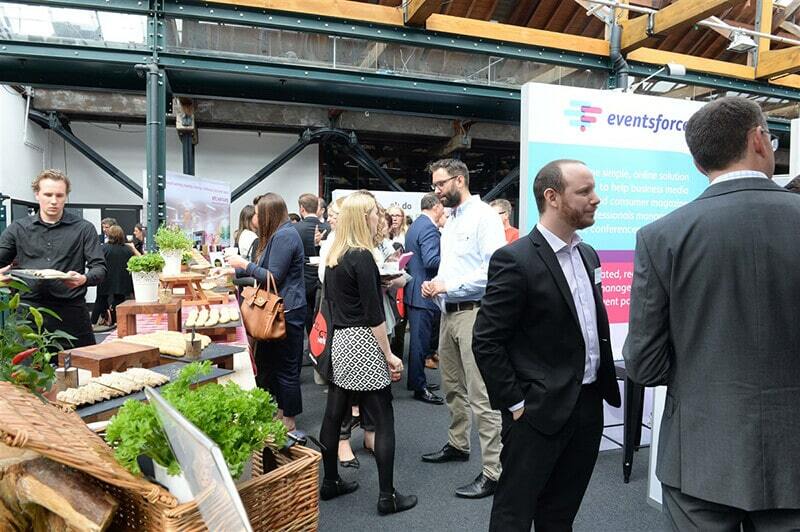 As event experts, it was a great privilege to delve deep into the sector and produce a market-leading event that was a great success. 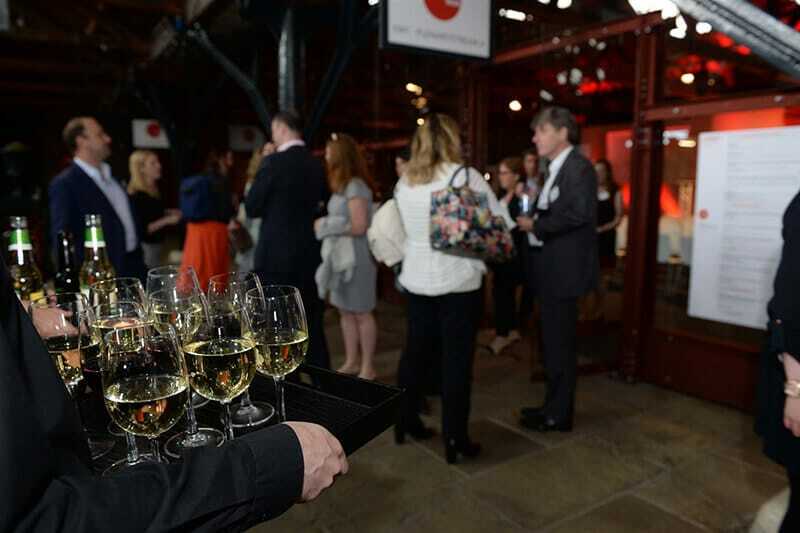 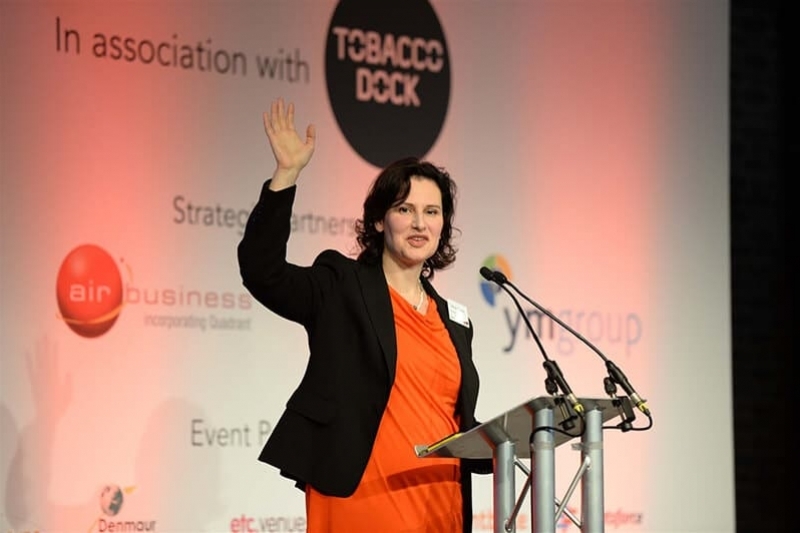 Held at Tobacco Dock in London, we welcomed over 200 participants who were inspired, informed and energised by the premium content. From left to right: Susanna Kempe, CEO of Flying Trumpets and host of PPA Connect 2016, Mariam Ahmed from Shortlist Media and Kate McVeigh from Centaur Media.